Travel in one of our late model long wheelbase fully optioned air conditioned luxury Jaguars - we can take care of your luggage in our custom designed luggage trailer. We now have a brand new Mercedes Benz Volante 7 seater luxury people mover available. Your experienced personal Chauffeur/Guide will show you the wonders of the scenic South Island. You can be assured of quality service from Dunedins largest Limousine operator - Dunedin Business Excellence Awards Tourism Winners 2002 & 2004. Service award winner 2010 & Enviro Sustainability Finalist in 2010. Classic Jaguar Limousines were featured in the New York Times on the 22nd December 2002. We provide tours through the scenic Southern Lakes region, Te Anau, Milford, Queenstown, Wanaka, West Coast, Christchurch and Mount Cook. 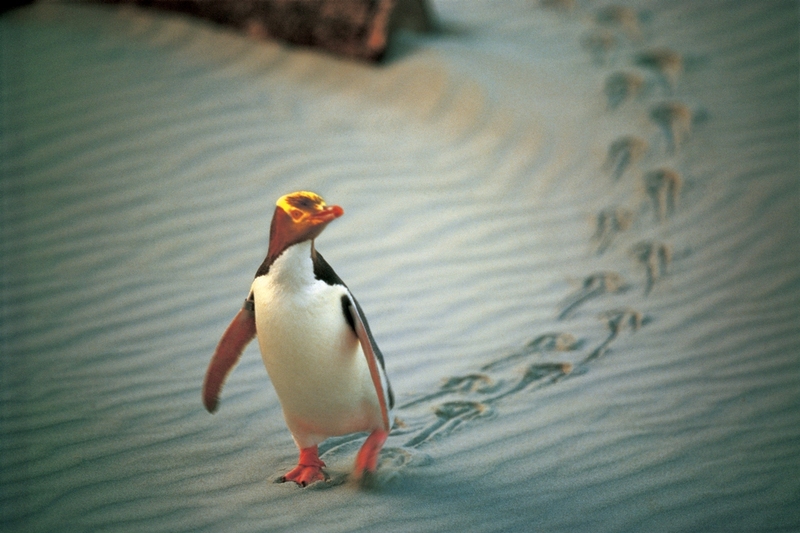 We will even design an itinerary for the whole South Island if you wish. 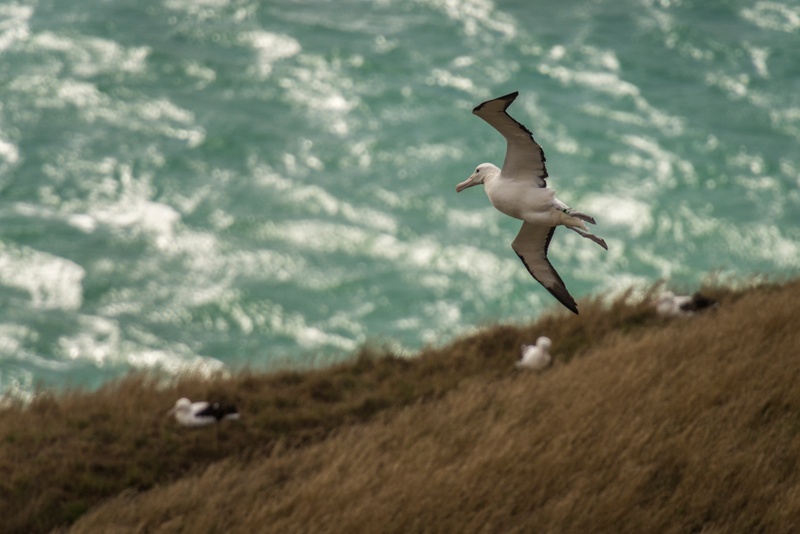 You must include a day on the Otago Peninsula to view Larnach Castle, the Royal Albatross Colony & Yellow Eyed Penguin Reserve. Some great craft shop options, not to mention the magnificent views! We can also incorporate the award winning Taieri Gorge Railway on your trip to/from Dunedin to Queenstown. Plenty of stops for photographs - the relaxed way to see New Zealand's scenic South Island. We have custom luggage trailers for any excess baggage if required.